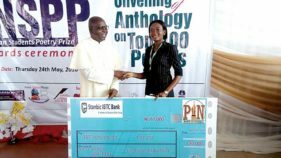 Organisers of the Nigerian Students Poetry Prize (NSPP) have opened entries for this year’s contest. 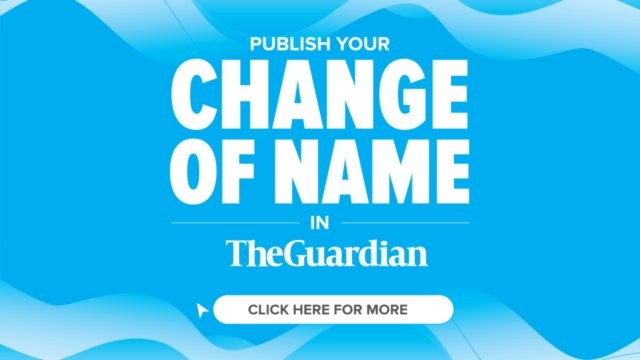 Now the flagship literary prize for undergraduates in Nigeria’s tertiary institutions, the NSSP is an initiative of Poets In Nigeria (PIN). 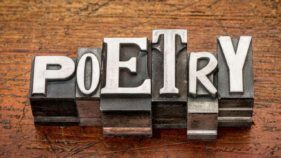 An innovative poetry contest has opened for Nigerian students in tertiary institutions, both at home and in the diaspora, in the third edition of Poets in Nigeria’s (PIN) Nigerian Students Poetry Prize (NSPP) 2018. 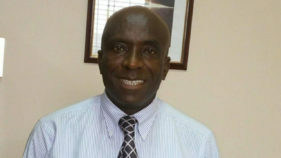 In recognition of the pivotal role poetry plays in regenerating society and the undeniable impact of literary creativity, Poets in Nigeria (PIN) has declared October ‘Month of Freedom and Creativity. Poets in Nigeria (PIN) have announced Bakre Fadil Adedamola, Ajah Henry Ekene and Bona O. Solomon as prize-winners for the 2017 edition of Nigerian Students Poetry Prize. 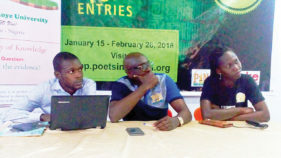 The competition, which opened since February this year, received about 725 poems from students drawn from over 100 tertiary institutions in Nigeria and abroad.